The success of an organization depends largely on the chosen employees. A company with a good pool of employees can perform well that all those organizations that lack talented employees. Unfortunately, the number of mistakes in appointments to posts is still high, which costs a lot of money to companies. 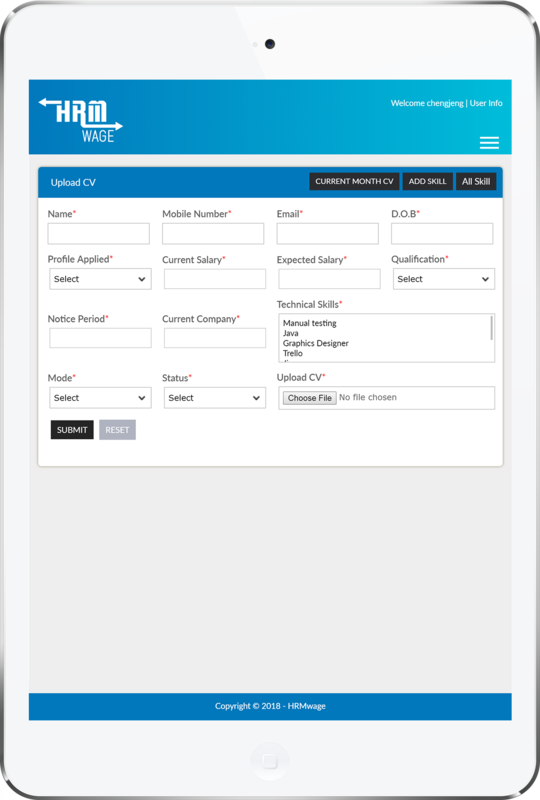 With HRM wage, HR professionals can easily hire the right talent for the company. 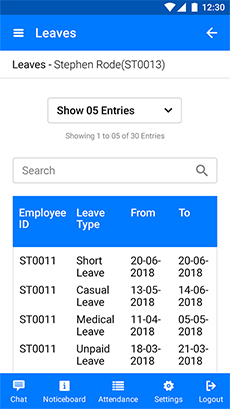 Based on the manual input, HRM Wage automatically publishes your vacancies to different job portals and delivers them the corresponding Emails for the same. 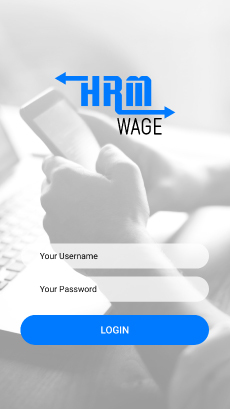 HRM Wage collects responses from job aspirants and screen their resume automatically. It helps HR professionals to choose the best suitable candidate for the different vacancies. 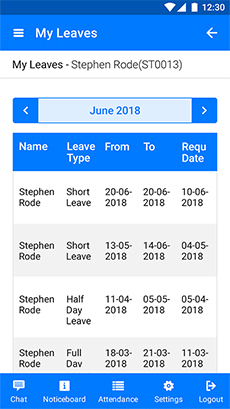 Our HRM software automatically calculates the time slots of HR and suggests ideal time slots for the commencement of the interview of job aspirants. See the list of candidates who have applied for different jobs. 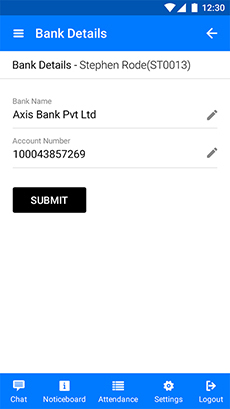 You can contact through email directly for Job Applictaion. 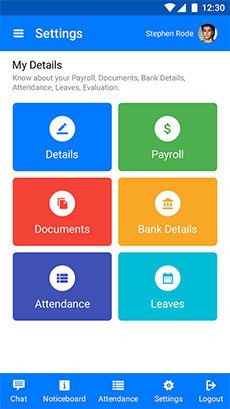 With its help, HR professionals can easily keep records of clients, vacancies, and applications for recruitment. 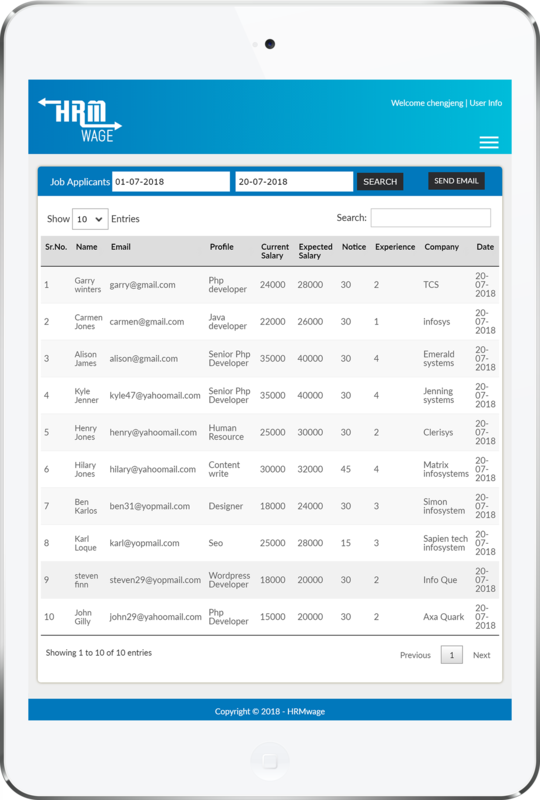 This HRM software allows HR professionals to search for ideal job aspirants on WWW and call them up for an interview. 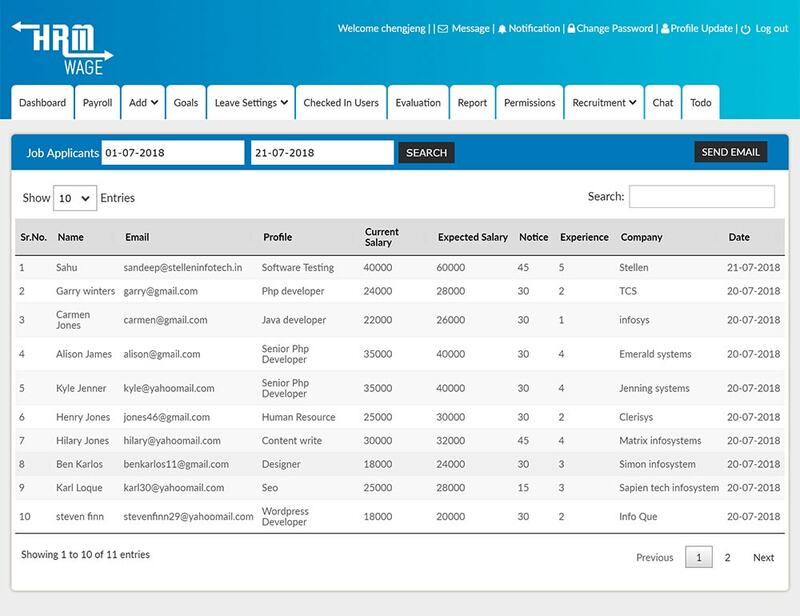 With its help, HR professionals can easily judge job aspirants from different angles and choose the right candidate easily and effortlessly. 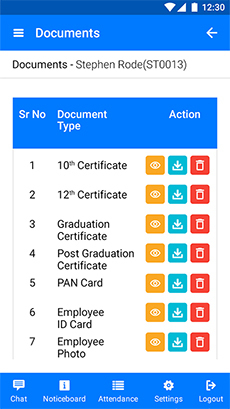 HR professionals can easily complete the documentation of employees once they are hired for a particular post. 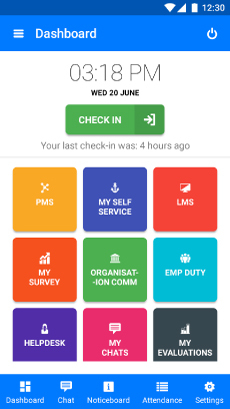 Just upload the files to the HRM software using your PC, laptop, or mobile device and its done. So simple! 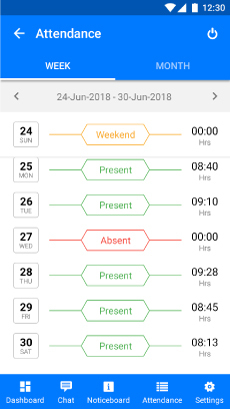 HRM Wage allows HR professionals to track a full cycle of their work with existing/previous employees/job aspirants and allow them to manage different things easily, such as interview, status tracking, hiring, rejection of the job applications, the final result of passing the probation period, etc. 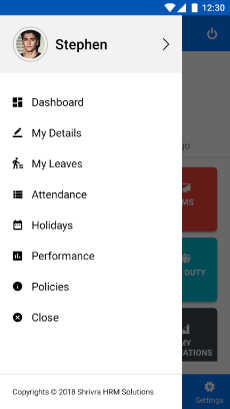 With the sharing option of our HRM software, other HR professionals and company owners can access the data of job aspirants and keep the recruitment drive on whenever needed. 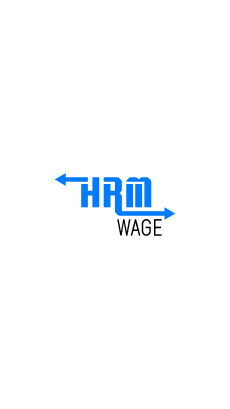 HRM Wage is Compatible to all formats of documents, such as such as MS Word, Libre word, PDF files, Odt, etc. 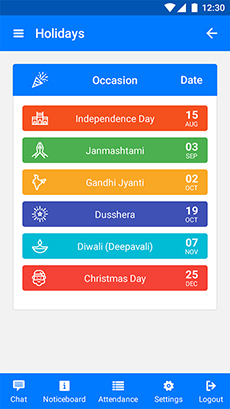 So, get the resume of job seekers in any form and keep the recruitment work going on. 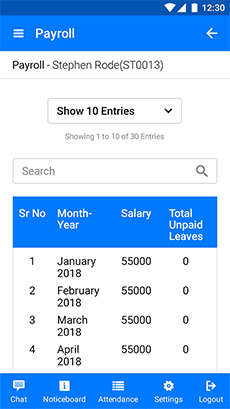 Based on the previous entries, HRM Wage automatically fills all data related to a specific employee and allow HR professionals to perform the recruitment process easily and smoothly.